Welcome! 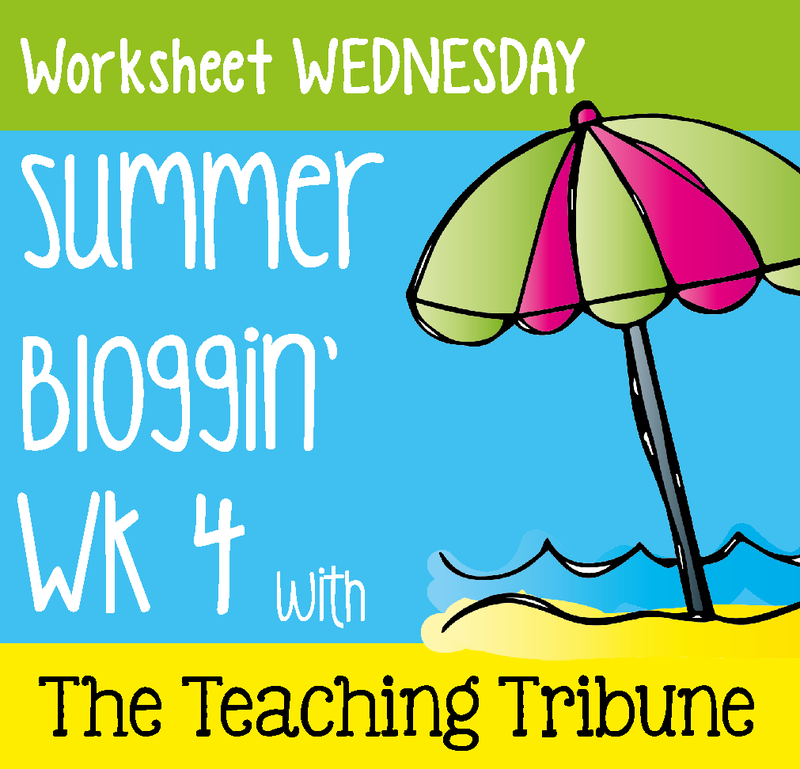 I'm back today to link up with The Teaching Tribune once again for Worksheet Wednesday! Today's free download is a summer themed Sentence Scramble. To download this freebie, click on the picture below. It will take you to my Facebook Page. You will need to "Like" my Page to gain access to this file under Fan FREEBIES. This is a Facebook Exclusive Freebie. If you are not a member of Facebook, please email me and I will send this worksheet directly to you. My email address is morethanmath@yahoo.com. I'd love to hear your feedback on this resource. I am trying to decide if I should make a set of these to put in my TpT store. Feel free to leave your comments below. 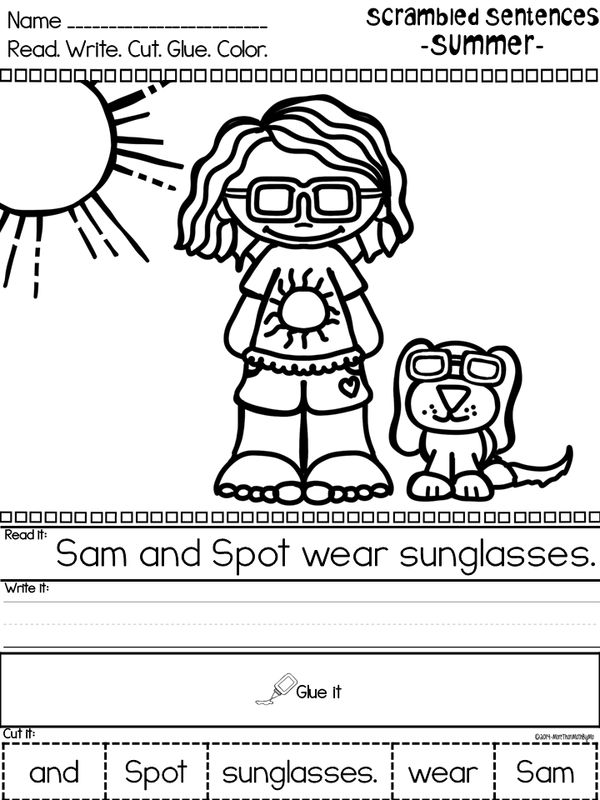 I think this worksheet is fantastic. I'll bet everyone else will, too!